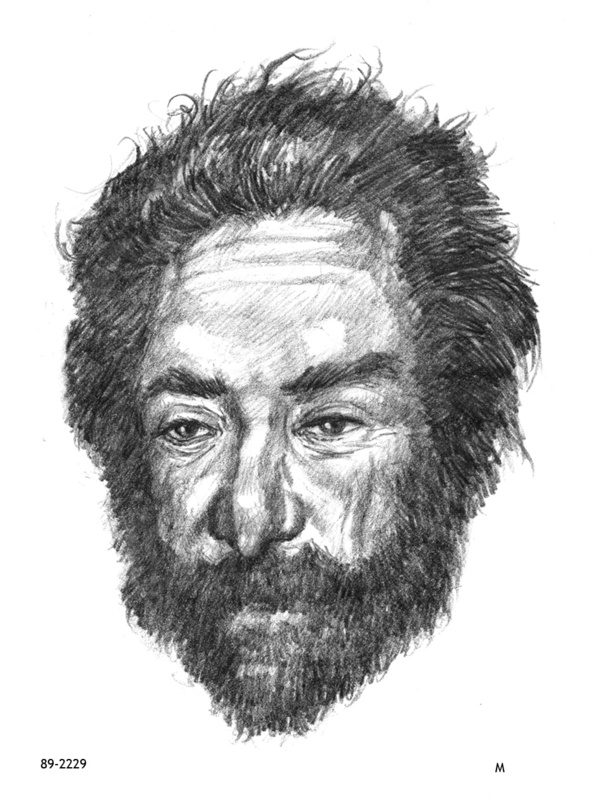 On October 7, 1989, this male was found deceased in the area of 1400 West Madison Street in Phoenix, Arizona. No identification was found with the body and his identity remains a mystery. The subject died of natural causes and the Phoenix Police Department is attempting to identify him in order to notify his family. Anyone having information regarding this case is asked to contact Detective Stuart Somershoe at 602-261-8065.